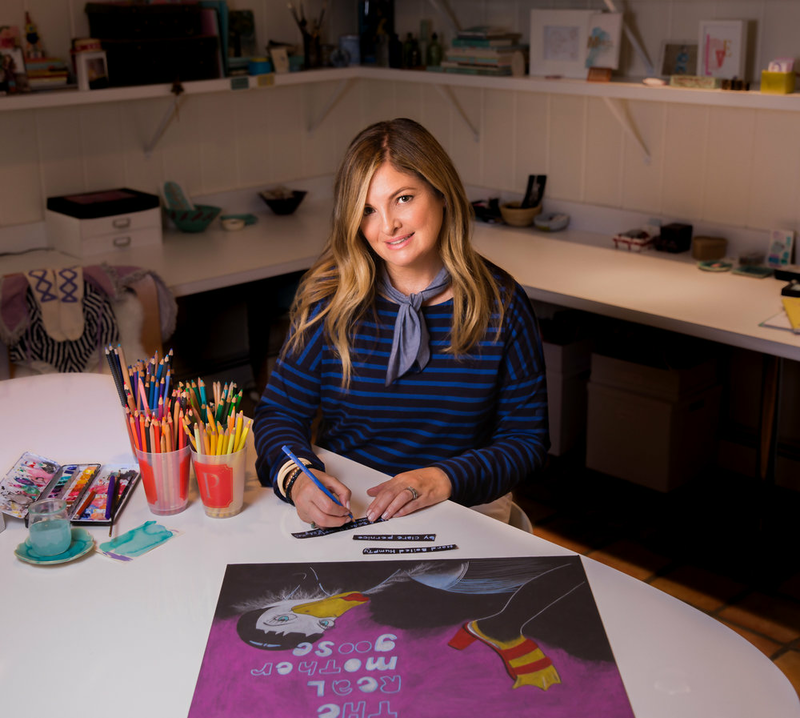 Clare Pernice is a children's book writer and illustrator living in Weston, Connecticut with her husband, two children and their miniature dachshund. She was born and raised in England where she received her BA from London's Central Saint Martin's School of Art. She has since designed and produced art in Paris, San Francisco, Japan, Los Angeles, Charleston and New York. Her illustration and design work include children's clothing, toys, murals, and hand typography for which she earned an Addy Award. She also created costumes for both stage and film, Cyrano de Bergerac garnering an Academy Award for Best Costume. Clients include Hachette, Sanrio, Disney and Paramount. Clare is a member of the Children's Illustrator Group and Society of Children's Book Writer's and Illustrators. Her first book that she authored and illustrated is "Circus Girl" (Simply Read Books). For release in 2018 is her new book, "The Real Mother Goose” (Simply Read Books).